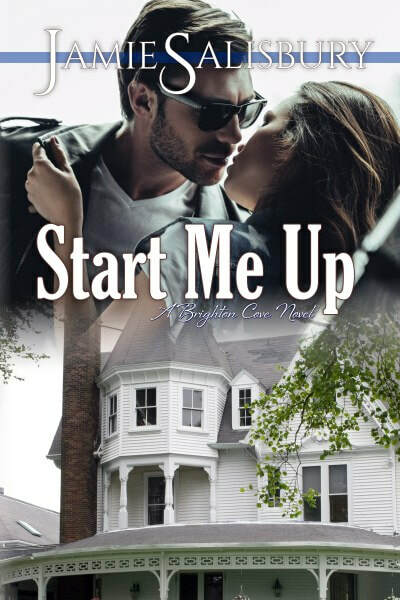 Check out the cover reveal for Start Me Up by Jamie Salisbury! Be sure to enter for a chance to win the giveaway for $10 Amazon GC and follow the Silver Dagger book tour (for other dates see the link at the bottom of the post). Jagger Cooper never wanted to live in Brighton Cove. Having given up a prestigious job with a U.S. senator, he merely intended to use it as a place to lick his wounds and recharge his batteries as he decided what came next in his life. The choices were many. 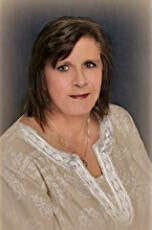 Tyler Channing, war widow and mother to a teenage son never thought of allowing a man in her life again. Not until her son was grown. She owed her late husband that much. That is until that fateful day when he swaggered into her life. Writing romance stories with passion and sass, Jamie Salisbury has seen several of her books soar to #1 on Amazon. Her novella, Tudor Rubato was a finalist in the 2012 RONE awards. The cover won for Best Contemporary Cover. In 2014, her novel, Life and Lies was nominated for a RONE in the Erotica category. Her books are self published. Music, traveling the globe and history are among her passions when not writing. Her previous career in public relations in and around the entertainment field has afforded her with a treasure trove of endless story ideas. I t looks like a book I am going to love! I can't wait to check it out!